A First for Everything : What Stuck with You Today? Do you review the day with your students at the end of the day? Do you have a concluding meeting to reflect on the day's learning? I have seen a few of these "exit" type of charts where students can reflect on something that stuck with them that day, something they learned, a thought or reflection. I love the concept so I'm going to give it a whirl this year. My "Monday Made it" for this week has turned out to be one of my favorite projects this summer. Probably because it was quick and easy to make. I used a black poster board, bright colored cardstock,and library pockets (less than $4 at Lakeshore Learning). The fonts are KG Second Chances Sketch (at 150 font size) and KG Strawberry Limeade (also 150 font size). I plan on hanging this on the inside of my classroom door. At the end of the day students will get an index card from a basket and write or illustrate something they learned, a thought or reflection from the day, etc. on the index card and stick it in the library pocket. 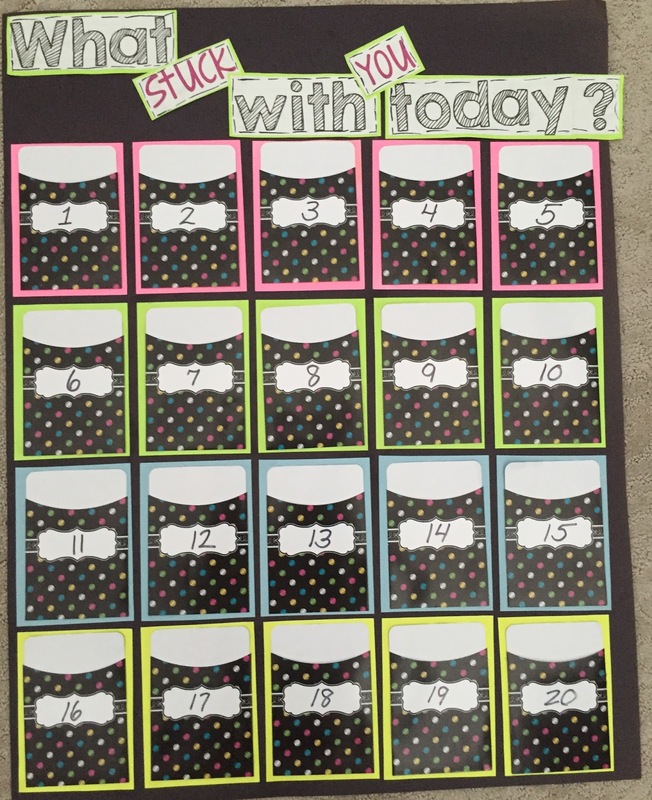 Each student is assigned a number. I think this gives me a good idea what resonated with the students, what interested them or not, what concepts they may be struggling with, and just another way to assess where they are in their learning process. 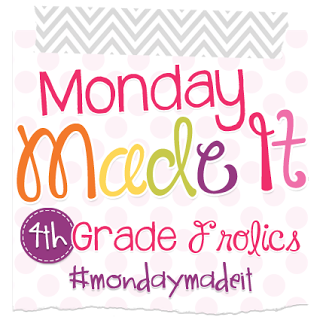 Many thanks to 4thgrade frolics for hosting another week of Monday Made It! Be sure to check out the other fabulous contributions by other bloggers. I have also seen this idea / concept before, but I love the way yours turned out! I am a fan of your color choice. :) I'm sure your kiddos will love it, too! Love this! I need something similar. Thanks so much. I hope it will work well and I'm hoping it will help me gauge my instruction too. I'm with Miss Nelson on this one. I need this. Maybe she will make one for me if she makes one for herself!!!! Great idea! I've been using Post Its but they look so messy. Thanks. I'm hoping this will work out well. Love this idea! I am hoping to do something like this with the bulletin board by my door! Your board looks so great. 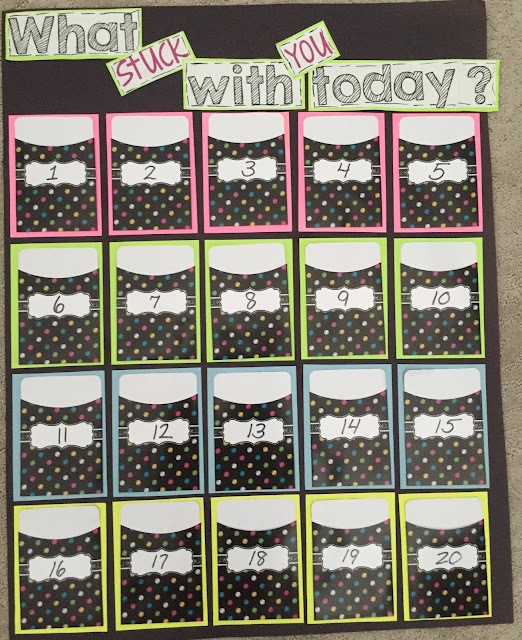 I use this idea where I have numbers posted and my kiddos use post it notes. I have to say though, I was hit or miss with implementing it. I definitely need to get focused and use it daily!